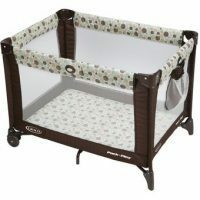 Rockabye has the largest inventory of Miami Baby Bed Rentals, cribs, toddler beds, pack n plays and sleep items. 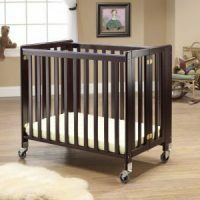 Our cribs and baby beds meet or exceed current federal safety standards. 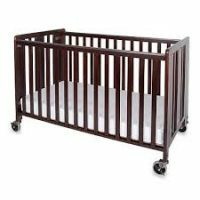 We purchase all baby sleep items new, also we register cribs with manufacturers and safety inspect every crib prior to delivery. 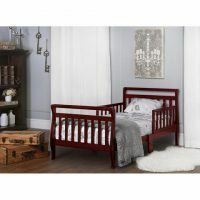 Toddler beds are a good choice for young children that have outgrown a crib but are not yet ready for a regular bed. 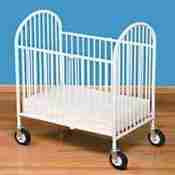 All Miami baby bed rentals and cribs include a fitted sheet and blanket. Our cleaning process is extensive. Baby Beds, cribs and crib mattresses are cleaned with Simple Green D pro 5 after each rental. Simple Green D Pro 5 cleanser is a disinfect for bacterial, viral, mold/mildew; including MRSA, Hepatitis B & C,Herpes Simplex Virus Type 1 & Type 2, HIV/AIDS virus, Human Coronavirus, Avian Influenza and many more. We also then steam clean at 160 degrees to kill possible bedbugs and lice. 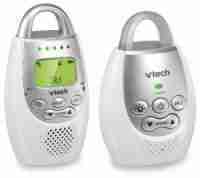 No other baby equipment rental company in Miami offers this level of sanitization.